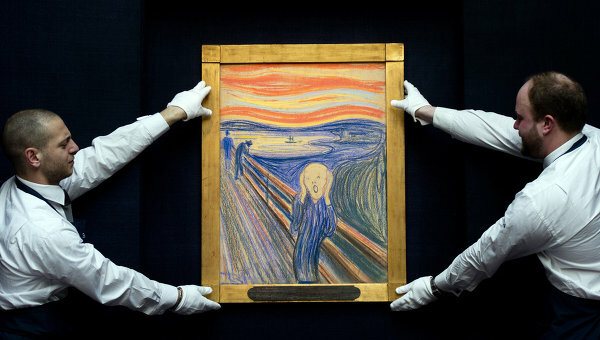 The Scream, d’Edvard Munch. Fotografia de Carl Court. «I was walking along a path with two friends – the sun was setting – suddenly the sky turned blood red – I paused, feeling exhausted, and leaned on the fence – there was blood and tongues of fire above the blue-black fjord and the city. Hanif Kureishi (*1954), Una cosa per explicar-vos (Something to Tell You, 2008). Traducció de Francesc Rovira. Barcelona: Empúries/Anagrama, 2009, p. 55. 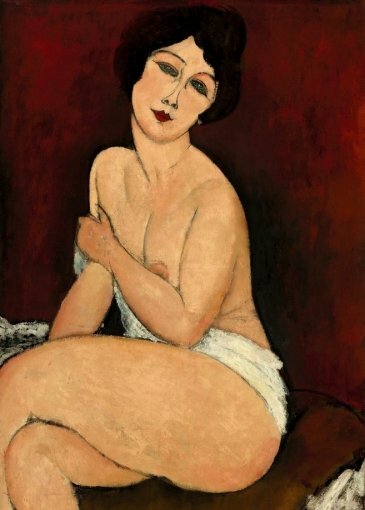 Amedeo Modigliani (1884-1920), Nu assis sur un divan (La Belle Romaine), 1917. 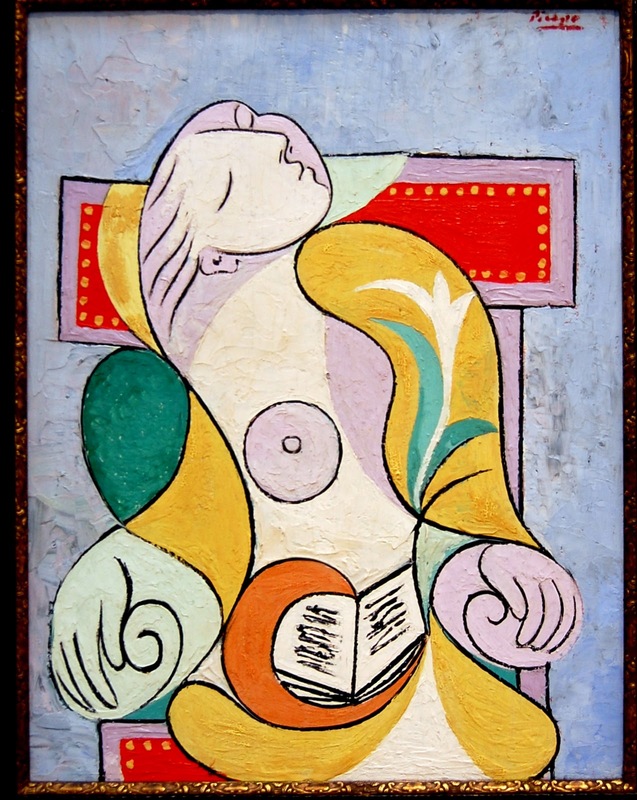 Venut per 49 milions d’euros (68,9 milions de dòlars) en una subhasta d’art impressionista i modern a la seu de Sotheby’s de Nova York. 3.11.2010.
pel cavaller que m’ha servit. Quan us tindré vora el meu cor? cora·us tenrai e mon poder? e qe·us des un bais amoros! de far tot so qu’eu volria.